With Mashvisor’s Investment Property Finder tool, your search for investment properties can be made from the comfort of your own home. No more time wasted on driving around looking for sale-signs. A map showcasing the neighborhoods in that city and the number of investment properties within each neighborhood. 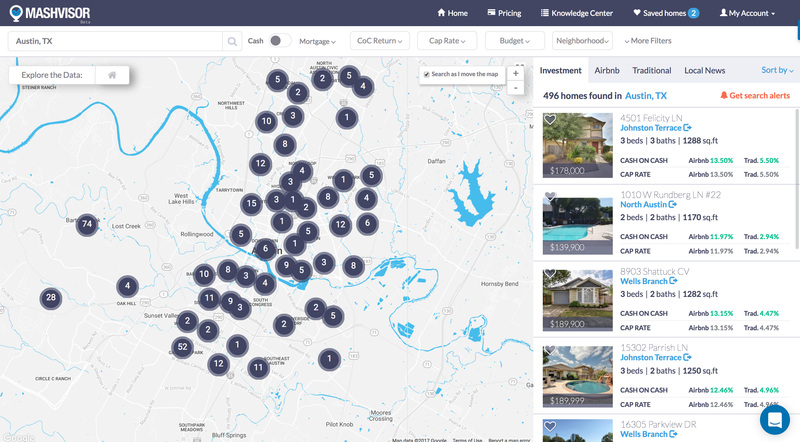 Hover over any neighborhood to get a quick idea of that neighborhood’s stats, such as its average Cap Rate, Cash on Cash Return, and Median Prices. Filter out any unwanted results using our great variety of search filters based on your investment and search criteria. 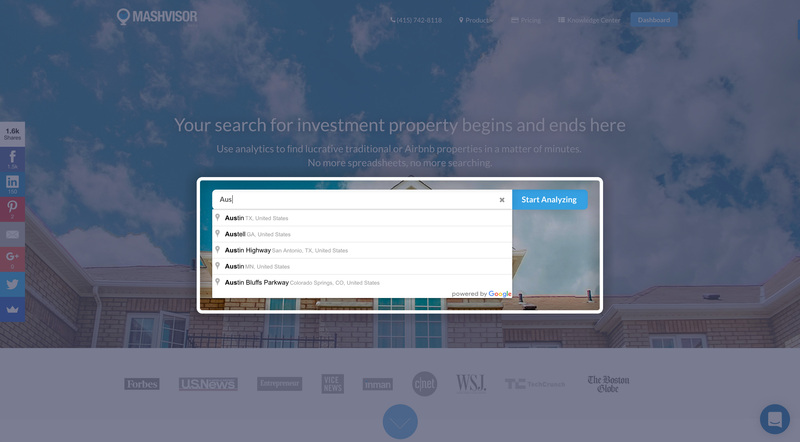 Top-bar: includes all search filters, allowing you to filter out investment properties that do not meet your search criteria. 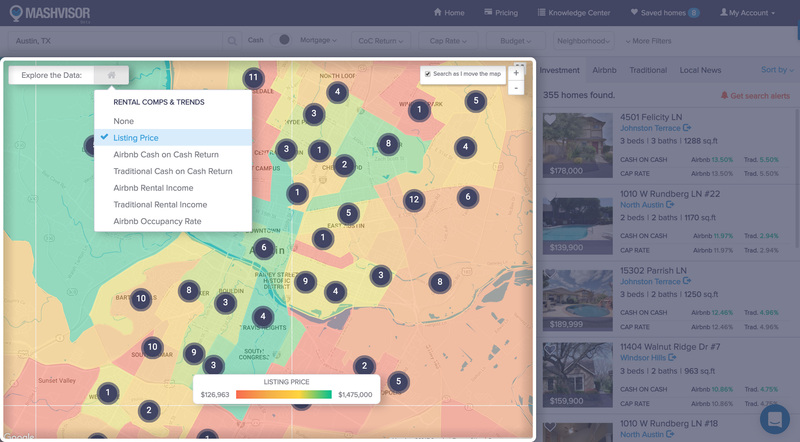 Right-side-panel: includes the list of properties in the area, allowing you to switch between investment, traditional, and Airbnb rental properties. City-map: includes all neighborhoods within the city, displayed as little circles, with the numbers inside each circle indicating the number of properties within that neighborhood. The average median price of properties. Choose a metric from the list: listing price, Airbnb/traditional CoC, Airbnb/traditional rental income, or Airbnb occupancy rate. An easy-to-read meter that indicates how “hot” or “cold” an area is based on the chosen metric. 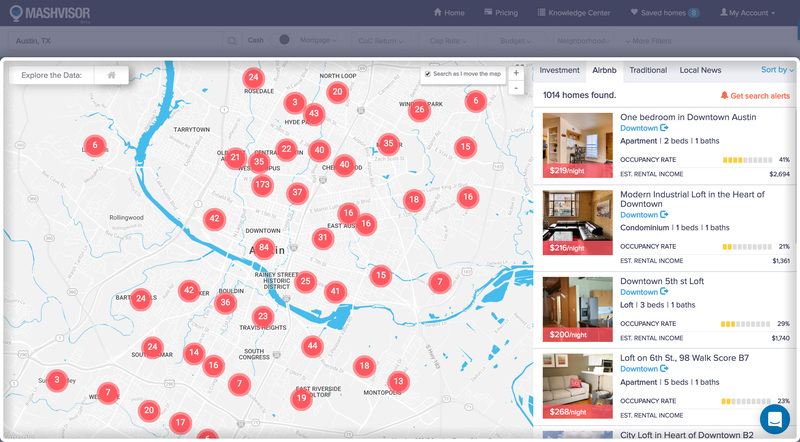 Find properties faster by eliminating entire areas that do not meet your investment criteria. Are You Looking for a Clue? If you’re here as a part of our Easter Egg Hunt campaign, then the clue you are looking for is — ORANGE! At the end of our campaign, you will be asked about the colors of the eggs that you’ve found. Make sure not to forget these colors, as each will be worth an additional 5% discount FOR LIFE!